While shopping for a car can be fun, negotiating a good deal can also be a stressful experience as you want to make sure that you don’t pay more for a car than you need to. Car dealers are armed with a number of tactics and techniques in order to try to get you to buy a car and in order to get you to pay as much as possible for the vehicle so they can maximize their profit. You, too, need to have some techniques down and be armed with information in order to ensure that you do not get taken advantage of when shopping for a vehicle. It pays to be informed. You want to have a good idea of what you should pay for a new car before going to the dealership. Use websites such as Kelley Blue Book and Edmunds.com to find out how much a new vehicle should cost in your area so you will have a baseline benchmark to determine if a dealer is offering you a car at the right price or not. You will also want to have a good idea of what different upgrades and packages cost on your vehicle. Understand that dealers aim to maximize profits. At many dealerships, car salespeople are paid a higher commission if they make a greater profit on the vehicle. For example, a seller who makes a $100 profit might get only a 10 percent commission but a seller who makes a $1000 profit might get a 30 percent commission. Be aware that dealers are going to try to get you to do things that maximize their profit so they can increase their commission, and don’t let yourself get talked into upgrades or add-ons that you didn’t research or anticipate buying. 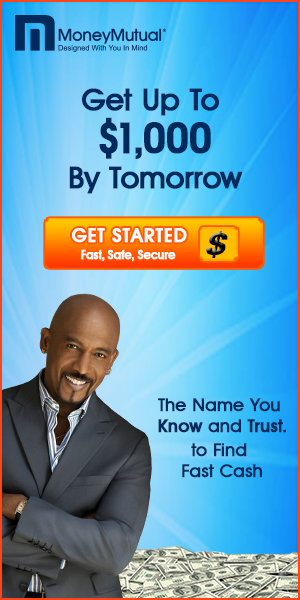 Consider securing financing separately. A lot of dealers will try to use financing to increase the profit that they make on a vehicle, or will focus on low monthly payments to try to obscure the true cost of the car. You can avoid these games by securing financing for the new car purchase separately through a car loan with a local bank or a credit union. You could not only avoid hassle at the dealership but also save yourself money by securing a lower interest rate. Think about selling your car on your own rather than doing a trade-in. This also eliminates another potential area where car dealers could take advantage of you. You usually do not get as much for a trade-in as you would for selling your car on your own. 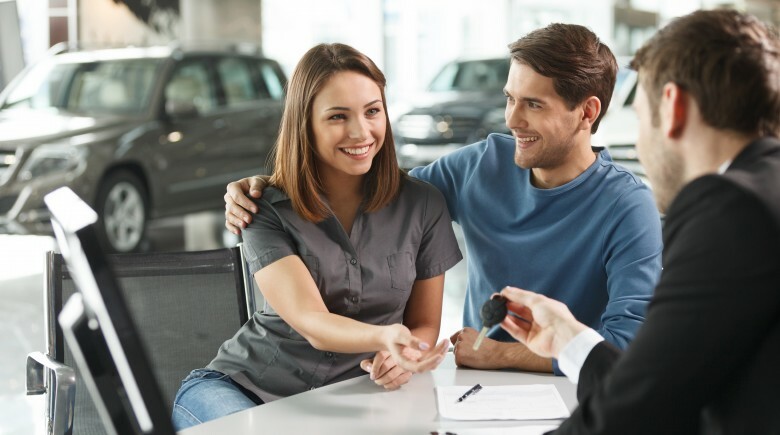 If you complete the transaction on your own before you come to the car dealership, you can focus solely on negotiating the price for the car you want to buy rather than also haggling over a trade-in. By considering these tips and coming prepared and ready with an idea of what you want in your car and how much you are willing to pay, you should be able to make a successful purchase of a new vehicle to drive.